Azerbaijan intends to reduce dependence on imports of basic dairy products, Chairman of the Public Association "Producers and Exporters of Milk and Dairy Products of Azerbaijan" (ASEB) Samir Eyyubov told Trend July 13. 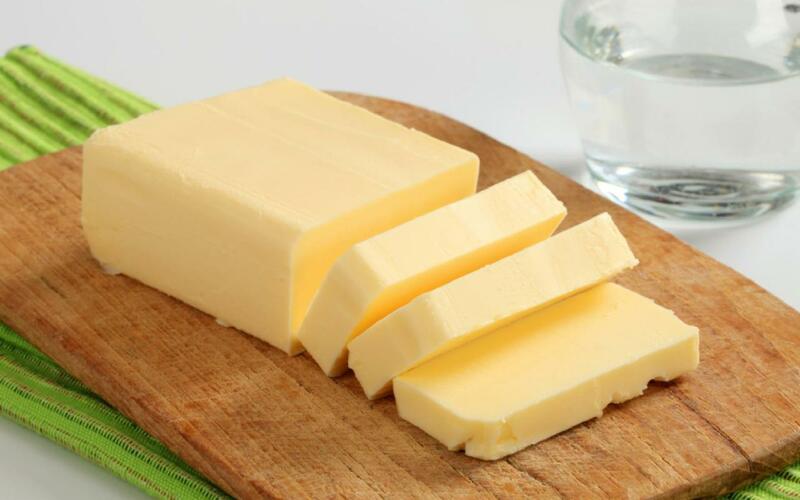 "Two main types of production can be distinguished in the dairy industry - the production of butter and the production of yellow cheese varieties. The volume of their production in the domestic market is very small, and the need is basically satisfied by imports," Eyyubov said. At the same time Eyyubov noted that, the country is actively working currently to reduce dependence on the import of butter. "The state intends to resolve this issue. To this end, two new enterprises will be created in the country on the basis of the existing ones until mid-2019. The additional production lines have been purchased for this purpose. The processing capacity of each enterprise will amount to 200 tons of milk per day. This is about 10 tons of butter," said Eyyubov. The chairman of the association added that, currently, the dairy industry faces another problem - low purchase prices for raw materials. "In January, the purchase price of a liter of milk from farmers dropped almost twice - from 0.8 manat to 0.4-0.45 manat. This led to the fact that farmers began to sell milk below prime cost," Eyyubov said. He said this situation can't last for long, because this can lead to the circumstances under which the farmers will switch over to manufacturing of other types of products. "Now farmers are forced to interfere in the diet of animals and artificially reduce the yield. While earlier each cow gave an average of 25 liters of milk, today this figure has dropped to 15-17 liters. Part of the farmers changed the area of specialization from milk to meat-as a result, the amount of the produced milk decreased. And this can negatively affect the industry, as those butter production plants that we plan to build in the future may be left without raw materials," Eyyubov said. ASEB was established on January 26, 2018. Currently, it unites 20 companies, and negotiations with new companies are underway. According to the data provided by the State Statistics Committee of Azerbaijan, 829,100 tons of milk were produced in the first five months of this year in the country, which is 1.4 percent more than in the same period of 2017.